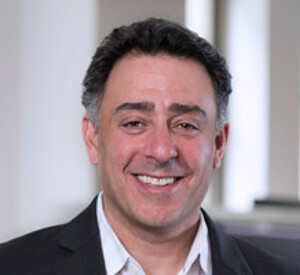 Adam Klass is the Chief Technology Officer at VigiLanz, a clinical surveillance platform that performs meaningful data analysis across the entire hospital. Adam has been with VigiLanz since its inception in 2001 and is one of the company’s founding members. He has expertise in designing, building and supporting large-scale data driven applications and is responsible for driving the technological vision of the company. Prior to joining VigiLanz, Adam held technical positions with DaVinci Software, Software Architects, and Red Sky Technologies. He holds a B.A. in political science from the University of Kansas, as well as an M.A. in Public Administration from the University of Illinois at Chicago.